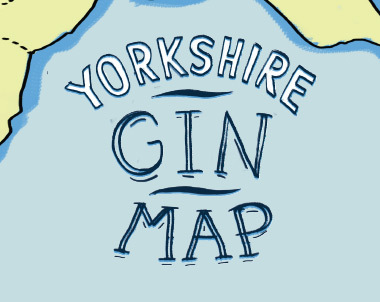 Yorkshire gin map – All the distilleries of Yorkshire on one map! 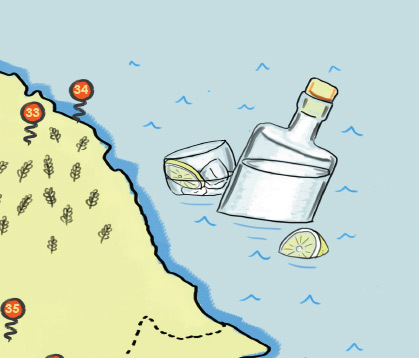 Hand illustrated, limited edition and exclusive to Etsy. 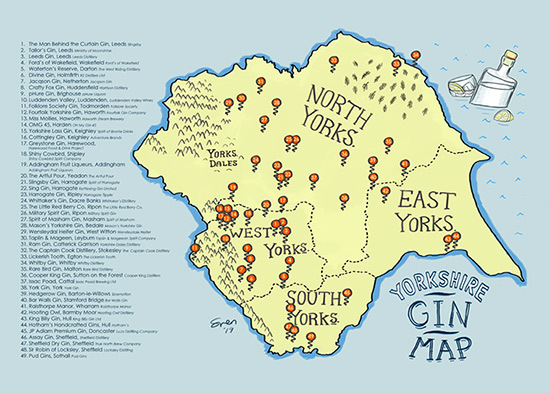 Yorkshire gin map - All the distilleries of Yorkshire on one map!